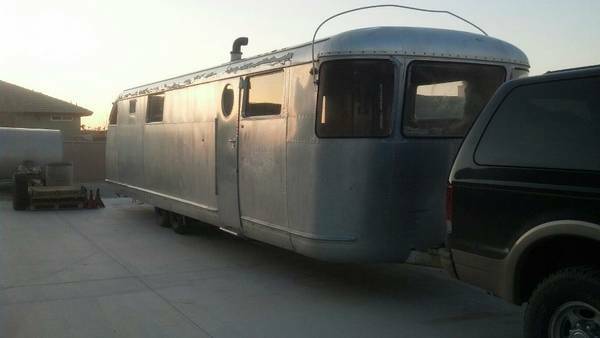 Need a project This 1950 Spartan Royal Mansion travel trailer needs the right owner for a rewarding restoration project. Aluminum body, wood panel inside - need to see to appreciate. No licensing since 1972, tires will need to be replaced to move.